Our insect incursions are a real hit! 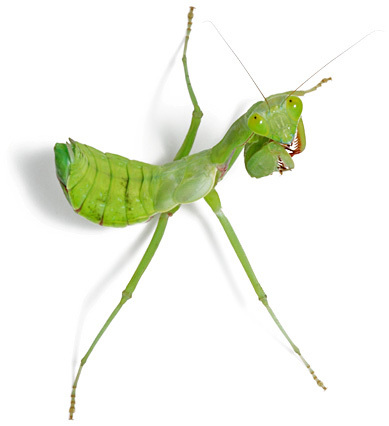 Have fascinating live minibeasts brought into your classroom! when it comes to invertebrate education.